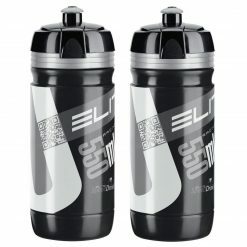 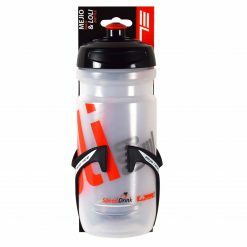 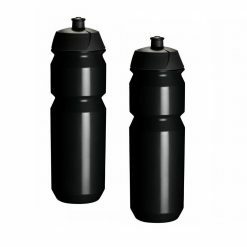 Genuine Bianchi cycling water bottles made by Elite. 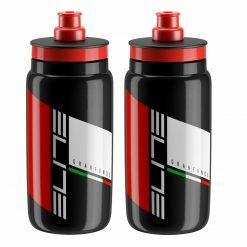 If you know the feeling of having a Bianchi as you cruise through the rolling hills of the countryside, you know you want to complement the feeling with a matching set of Bianchi water bottles. The Elite Bianchi Loli Celeste Green Water Bottles are made by the world leading Italian brand Elite and are commissioned by Bianchi, for Bianchi. 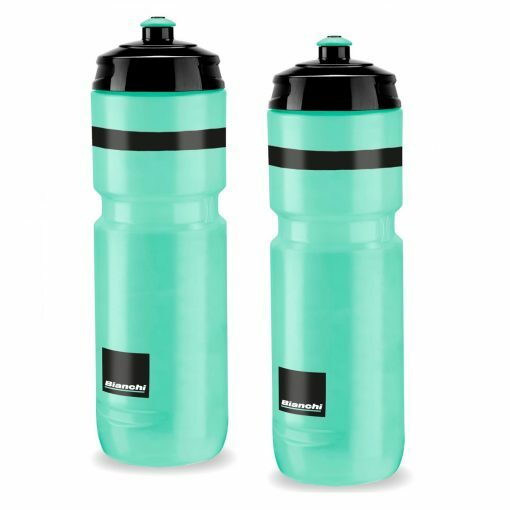 The Elite Bianchi Loli Celeste Green Water Bottles has a soft squeezable material and a push-pull nozzle to deliver fluid efficiently. 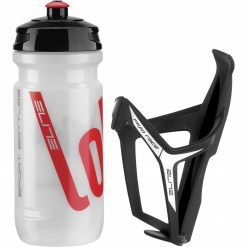 A standard diameter of 74mm means it is compatible with all conventional bottle cages. 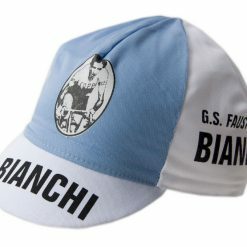 About Bianchi: One of the world’s oldest bicycle manufacturers is headquartered in Italy and famous for it’s ‘celeste’ colour – it’s not green, it’s not blue, it’s kind of turquoise … it’s Bianchi celeste! 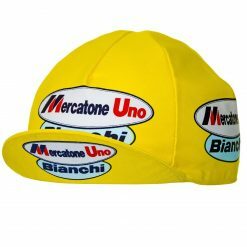 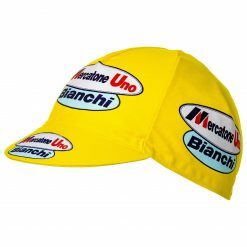 Throughout its modern era, Bianchi has been associated with the Italian Giro d’Italia and Tour de France winners, Fausto Coppi, Marco Pantani, Jan Ullrich and Felice Gimondi. 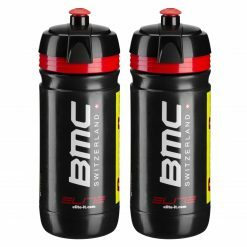 Some of the current models of Bianchi bicycles include Specialissima, Oltre, Infinito CV, Intenso, Intrepida, Impulso, Dama, Aquila, Pista, Kuma, C-Sport, Dama and more.